The food served on the submarine is of extremely high quality. This is meant to offset the depressive effects of…living on a submarine. The ‘periscope’ is a high-tech digital system that projects onto computer screens, allowing more than one person to see what’s happening. The submarine was designed to have mini-submarines within it that could “fire” Navy SEALS for underwater stealth missions. 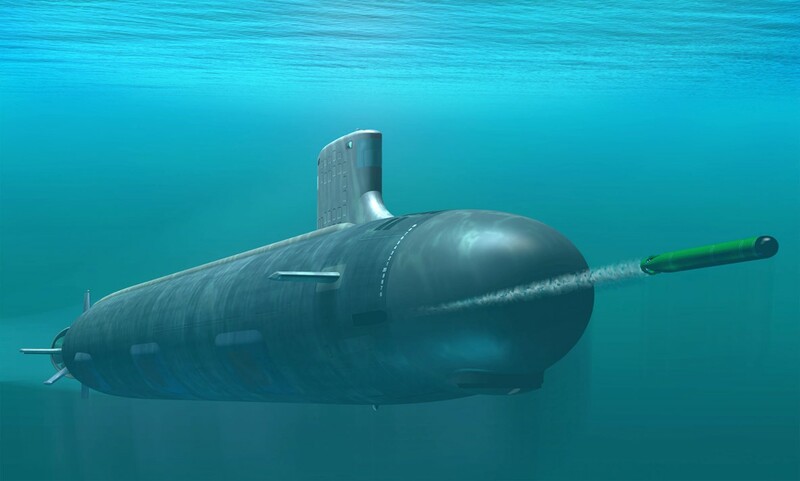 The submarine has a top speed of 32 mph while submerged. Check out all 28 points here. Fire Fighters No Longer Fight Fires?